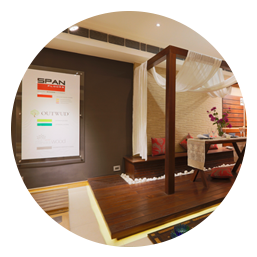 Span Floors is “the” trendsetter in Indian designer wooden flooring industry. Find the one that best matches to your taste. These 2 words sum us up! 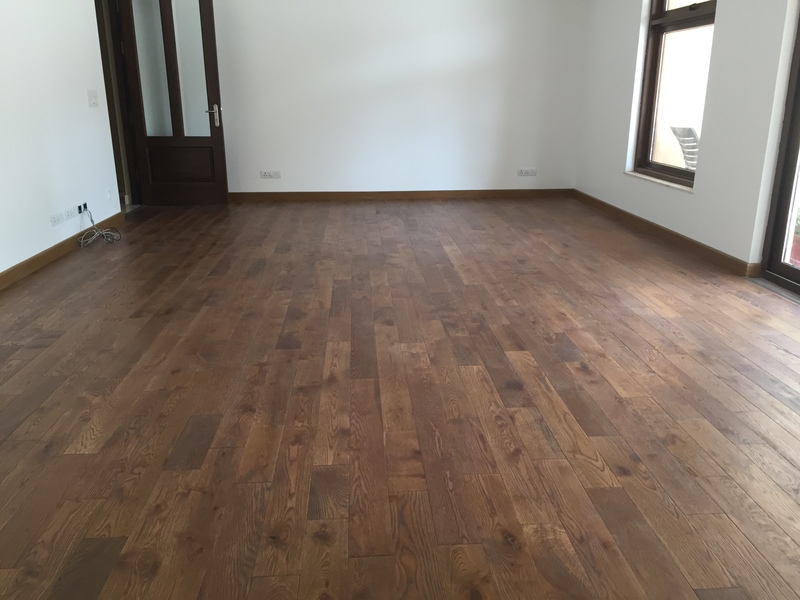 Span Floors is a brand name that carries a guarantee of exceptional quality, value and extraordinary service to the customers. 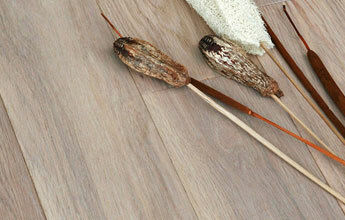 Our love with wood floors started in the year 2000. Since the beginning we had a passion to bring only the best, both in terms of design as well as quality. 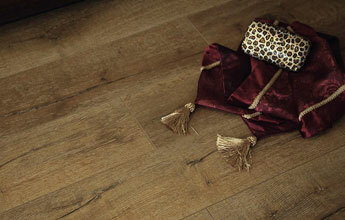 100% real-wood floor engineered for superior performance! An investment for a lifetime! Look & Feel of realwood at less than half the cost! 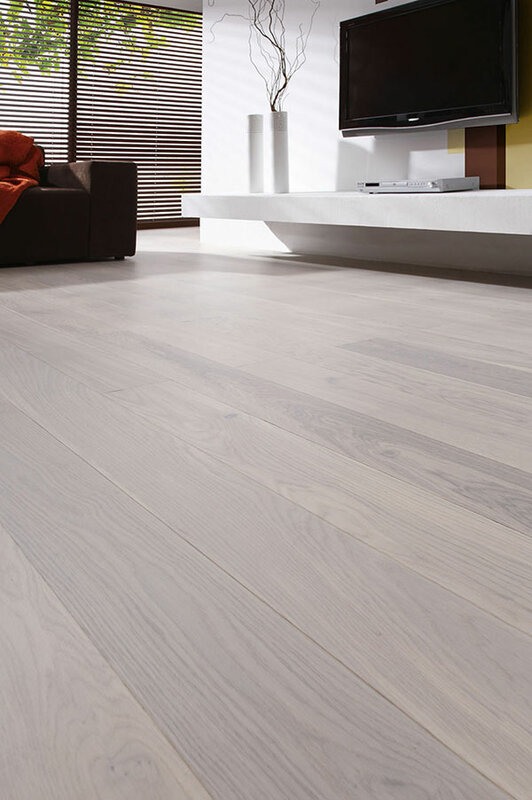 Span Floors brings hand picked designer wooden flooring from around the world. 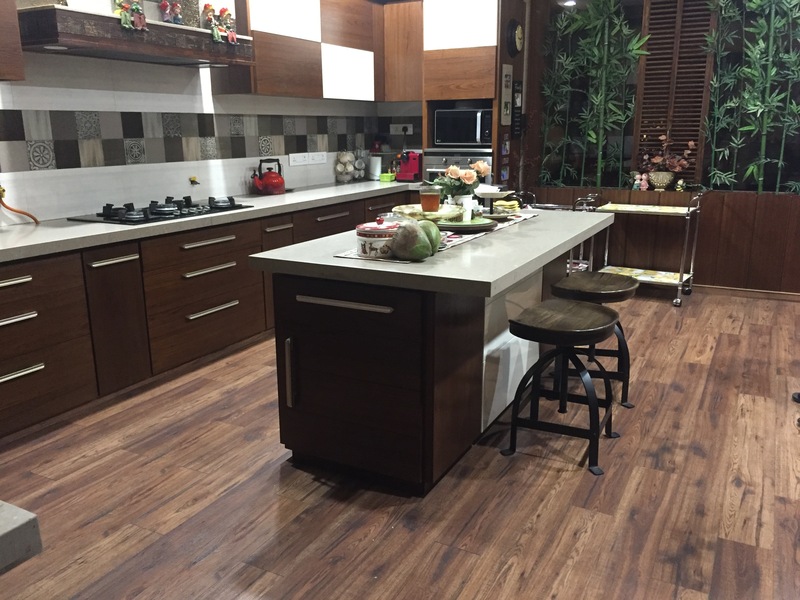 We will continue to work relentlessly to retain our leadership in the designer wood flooring segment. Hard work, superior quality & trustworthy people; this is what makes us a leader. 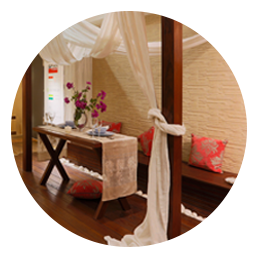 When it comes to creating a beautiful space, flooring plays a decisive role. 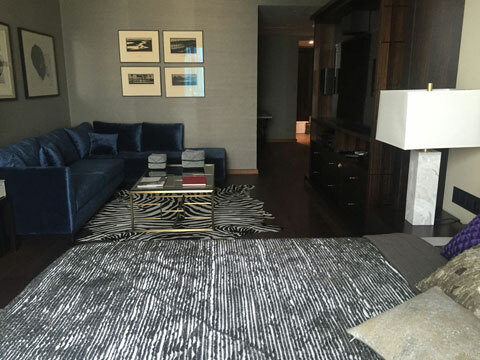 We invite you to have a look at the stunning Span floor installations across the country. Great experience! Excellent workmanship by Team Span Floors. They are very professional and polite. Very professional! Now my house looks like it’s suppose to! Thanks Span Floors! The crew were friendly and professional. So supportive! Love how our floors turned out and it wasn’t an easy job. Thank you for being so supportive. Keep moving! That’s what we do at Span floors! 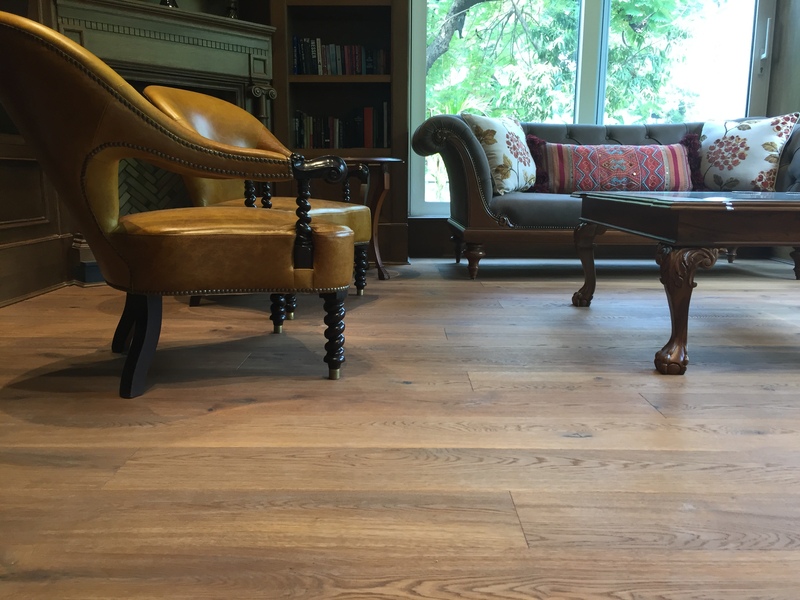 New trends, new fashions in the world of wood floors – If something super classy is out there somewhere in the world, Span floors will have it! 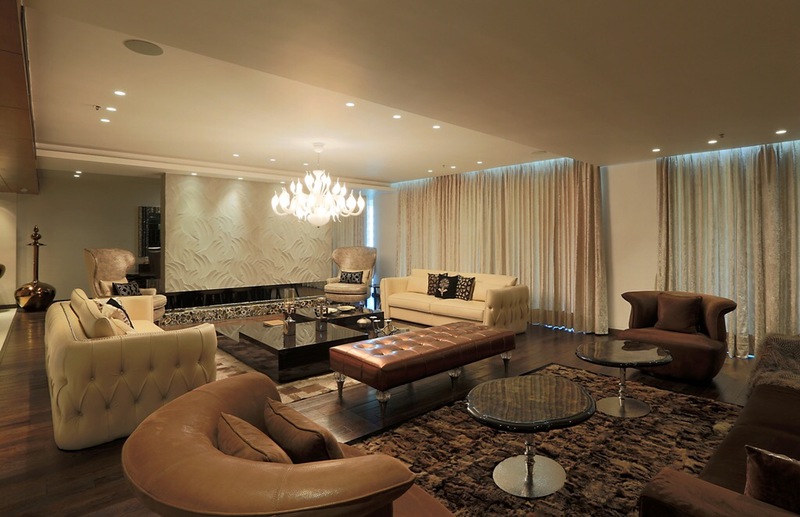 We regularly update our collections to bring you the best of the latest. Make sure you’re in the know. Sign up here to receive regular information. 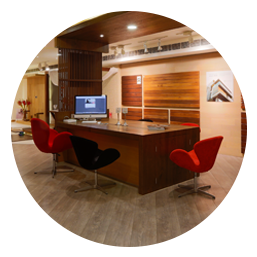 Undoubtedly the “Number One” leader in Indian designer wooden flooring industry.